Regardless of the year, visibility continues to be an important aspect of marketing that won’t change—Here are 8 marketing trends for 2017. 1. Personalized everything. As we work to individualize everything from Coca-Cola cans to shoes, mass customization has transitioned into personalization. For some businesses, this will mean ensuring touch points are specific and individual. For others, it’s simply streamlining the purchasing process and making it more responsive. 2. Increased focus on customer experience. Customer experience has been always the heart of marketing for every industry. While it has always been a marketing focus, today’s successful businesses have embraced customer-satisfaction whole new philosophies to create effective marketing strategies and positive digital transformations. Keep up with your customers. 3. Marketing technologists and data scientists. 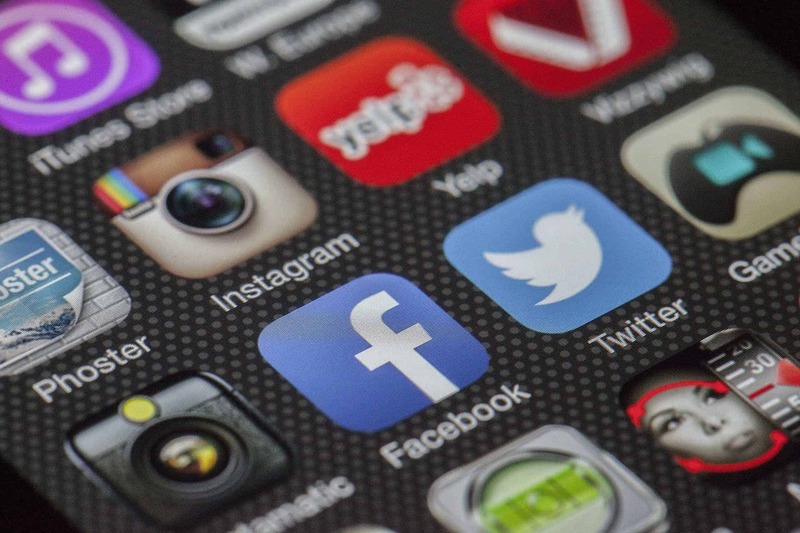 As companies aim to connect social media channels, along with other online marketing strategies, they must incorporate technology needed to implement and support it. Expect Chief Marketing Technologists to lead this initiative from now on. 4. Meet Analytics 2.0, the Engaged and effective measuring. Talk of measuring marketing has always been a subject of much attention. It’s no secret that Facebook and other websites don’t tell a complete story about your business’s facts, and what we have most of the times becomes too complicated to deal with, or even understand. Now—and in the upcoming year—measurement will be done with purpose. Expect business objectives to tie back to profit, revenue, customer retention, and satisfaction, and implement Analytics 2.0 to revolutionize the measurement methods. 5. More and more social media marketing. What do you expect from your Social media strategies? It should always sell more than concentrating in blasting messages or post updates. It’s a fact that your customer’s attention spam are decreasing daily. Use social media for the frontline marketing of sales and services. Use it to engage with consumers, do not spend time blasting unnecessary messages or irrelevant posts. 6. Get great and B=better video content or your business and services. Yes, content is still king, the usual web content, Social content, testimonials and reviews, blogs, papers, and press releases will continue to be crucial aspects of marketing, however video content will be the trend moving forward. Expect virtual and augmented reality to take us into the future. Brands that fail to incorporate or to implement visuals and videos will be left behind. 7. Embrace the “Internet of Things (IoT). Although still at infancy, businesses more often are looking into leveraging the power of billions of connected devices and how they communicate with each other. Collecting and making that data useful, though, will be key. Beacons, sensors, edge devices, smart TVs, smart homes, smart fitness apparels, and more are all producing data that can be useful for your business, creating more opportunities to get closer to your customer. IoT will transform how we leverage tech and data. 8. Consumer behavior learning technology. This means technology that knows your likes, dislikes and needs, and can guide you on where to eat, when to travel, or where to shop. Data crumbs from across the web is used to understanding guide consumer behavior. What do you expect for 2017? Share with us your marketing trend predictions for 2017!